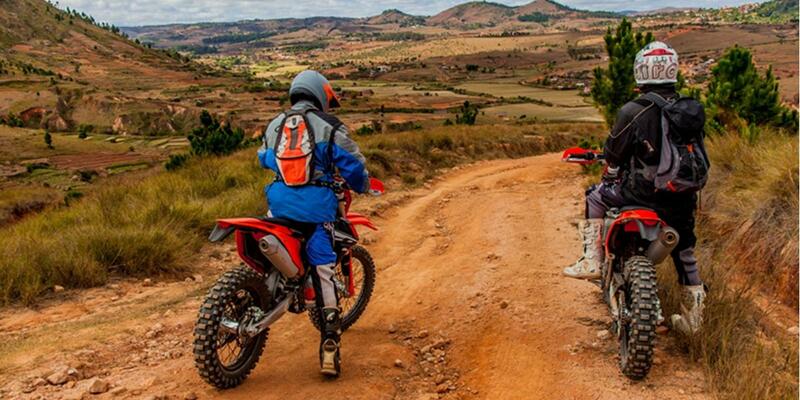 Motorcycle tours in Madagascar. 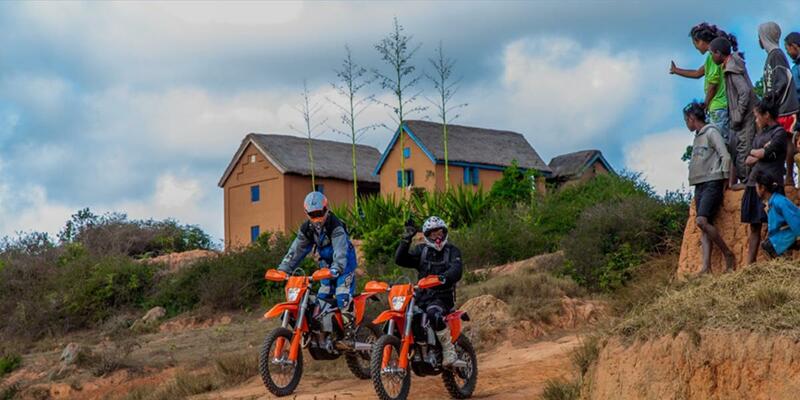 Take a Road-Trip, Enduro or Trail Bikes with your own bike or with our formulas including the motorcycle on the most beautiful trails in Madagascar ! 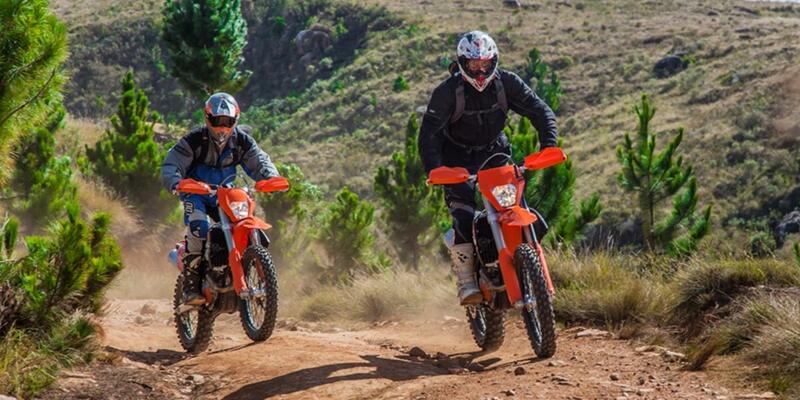 motorcycle and motorcycle trips tours with guide and assistance on the roads of Madagascar. 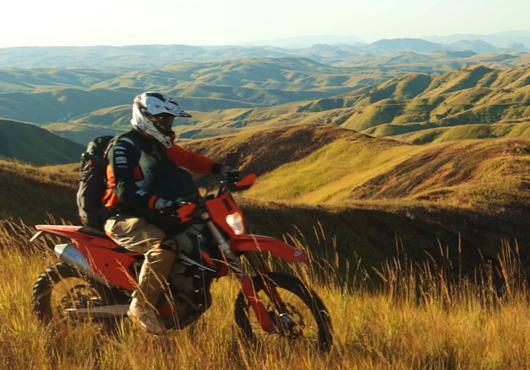 The tracks of Madagascar are perfect to ride : through beautiful and diverse landscapes to offer a motorcycle travel experience out of the ordinary. 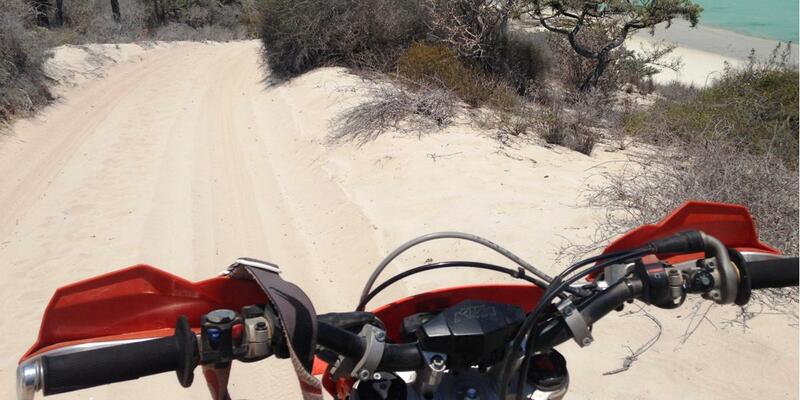 You are motorcycle enthusiasts ? 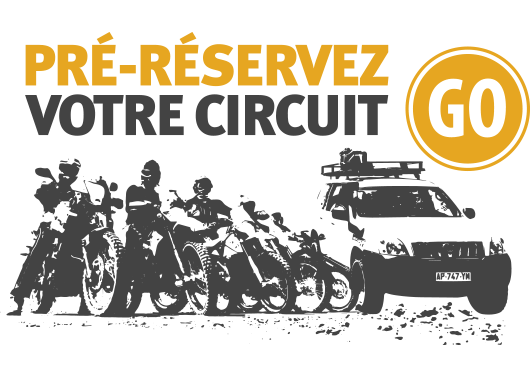 Moto Tour Madagascar offers the opportunity to extend the season and enjoy it all year. 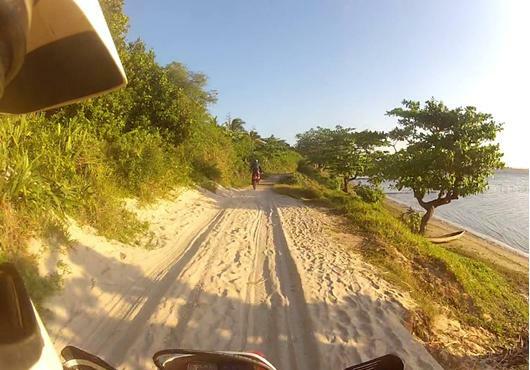 Discover now our many exclusive tours "Moto", with confidence, with our key formulas on hand including flights, accommodation, a guide Moto Tour Madagascar during your stay, as well as adapted to motorcycles path or, as decided. The low density of the road network created an extraordinary track network. The size of France and Belgium met, every city, every village is connected by a track or trail of hundreds of kilometers. 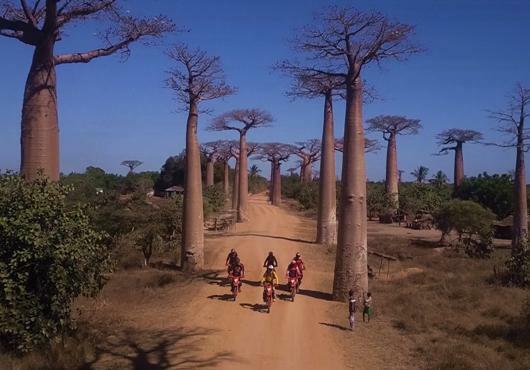 With 5000 km of coastline and 7 peaks over 2000 m d’altitude, Madagascar is a mountainous country but also with desert parts, To our greatest delight… So yes Madagascar is the bike that Hawaii is surfing : while a Spot ! 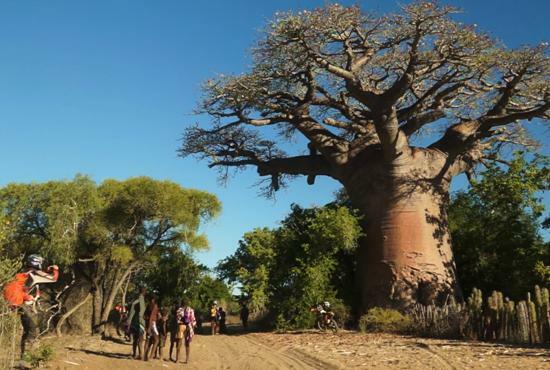 The South of Madagascar awaits you : between sky and sea, in the middle of a landscape of bush and semi-desert sand, you will discover a culture and nature like no other. This gradual descent from the uplands up east coast you will appreciate a variety of landscapes and types of track : sable, terre, mud punctuate a difficult course but sumptuous. The National road 7 Madagascar is that the Road 66 is the US : from north to south and from east to west, it will transport you to the heart of the Red Island. 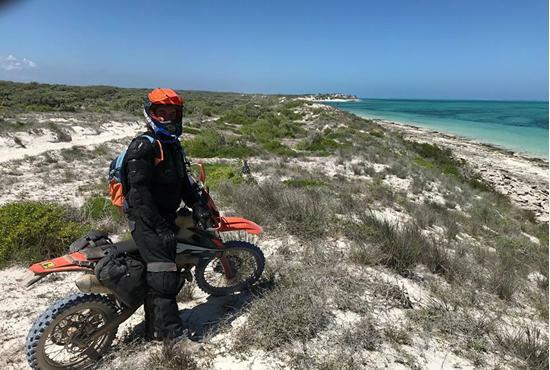 Since the Highlands and rice cascades to the southern desert plains, you cross motorcycle, head held high, an incredible diversity of landscapes. At each step, you will discover the many natural and cultural treasures that contain Madagascar : waterfalls and legendary upland lakes, forest reserve, tea plantation, National Park IsaloThroughout the ... 1200 km of this descent into the Deep South, you will not miss any enchantments that Madagascar reserves his most curious travelers. I wanted to tell you how much I enjoyed our tour of Madagascar. I exploded myself to drive your beautiful bikes. zebu and lobsters grilled on already miss. You are part of those good people who love to discover a country and a culture with love and respect for all. I loved the road trip on the roads of southern Madagascar with my married. the bikes were perfect. I recommend this circuit with many steps toa prices quite affordable and thank you again for your kindness François.